Olympus today unveiled a new entry-level DSLR, which will go on sale in the US in May (Japan gets the E-620 with 12.3MP in March, Europe one month later but for a higher price). 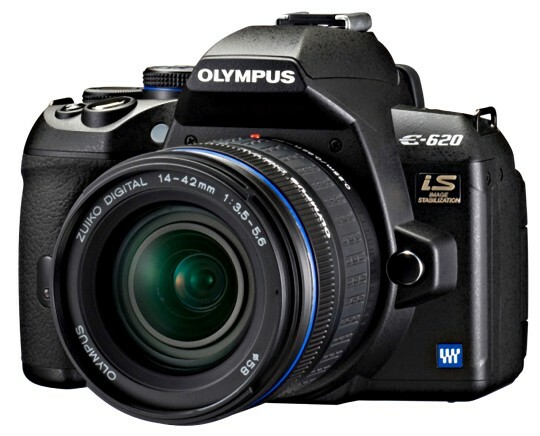 Olympus tried to incorporate the main features of the E-30 and E-520 in a small and light body. The E-620 body has an MSRP of $700 in the US, while buyers will be set back $800 for the set that contains the 14-42mm f3.5-5.6 Zuiko lens. 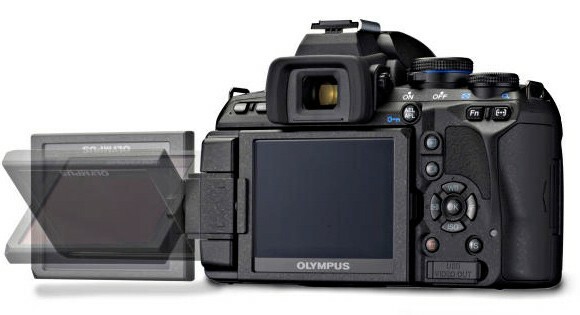 DP Review has the official Olympus press release in English (which is still not available at Olympus America’s website) and a hands-on preview of the new camera.